Plans to reduce the compensation handed out for whiplash will result in thousands of motorists seeing their insurance premiums reduced. The government last year made a promise to look to scrap or cap the right to compensation for whiplash claims and insurers have in turn pledged to pass on the savings to their customers. Payments that are separate to medical bills or loss of earnings could be banned according to the Ministry of Justice. In its report, the government makes the point that the number of whip lash claims has risen despite the total number of road accidents having fallen steadily over recent years.  Looking for competitive commercial insurance quotes? Then look no further. 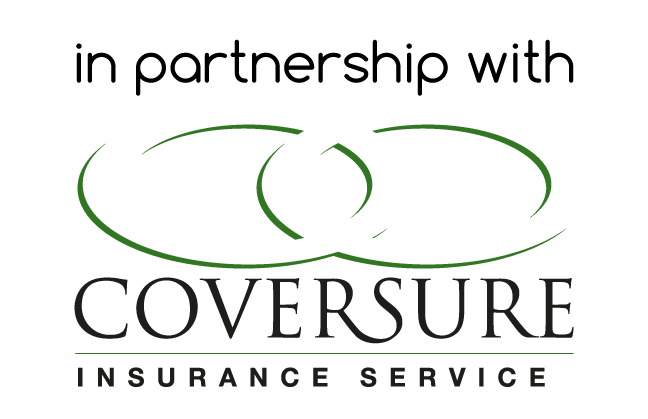 We have worked with a few insurance brokers in the past but none have come close to the service and expertise that Coversure provides and for this reason we work exclusively with them to provide insurance quotes.